Teams say one reason they choose our connected reporting and compliance solutions is the ease of use and ability to control access to their data and documents, with minimal involvement from IT. Modernize your organization's reporting and compliance by connecting data from multiple sources. Workiva software integration makes it easy. Business reporting teams expect their data and files to be there when they need them. See how Workiva implements multiple steps to keep our platform on all the time. When deadlines loom, few things are more frustrating than having to wait in line to start work or complete time-consuming processes by hand. Choosing a solution that can boost efficiency is key. When you can respond quickly to ad hoc requests, you can supply timely insights that offer a competitive edge. Reason number five customers choose Workiva and the cloud: ad hoc reporting. Successful organizations need accounting, finance, risk, and compliance processes that can move and grow as fast as they do. 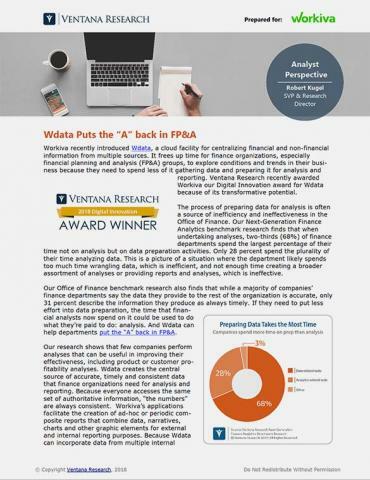 Wdesk and Wdata help teams stay on top of reporting requirements and ad hoc data requests. Of the top reasons customers choose Workiva and the cloud, one that often comes up is data governance. Customers tell us Wdesk has been able to help their organizations manage and use their data with more confidence. Among the top 10 reasons our customers choose us is security. Workiva has earned FedRAMP authorization, is compliant with AICPA’s SOC 1 and 2 audits, and has implemented safeguards to protect your data. Explore the top 10 reasons our customers choose Wdesk and the cloud. For starters, our collaboration tools for business reporting teams make it easy to access information when you need it, all on one platform. More than 3,000 organizations have found Workiva stands apart among cloud solutions for accounting, finance, risk, and compliance reporting. 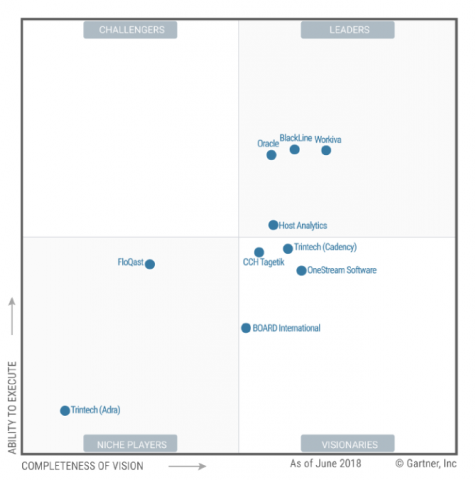 Read the top 10 reasons customers choose Wdesk, Wdata, and the cloud.